Jason Stemple's Website. Jason Stemple is a Nature, Wildlife and Architectural photographer from Charleston SC. 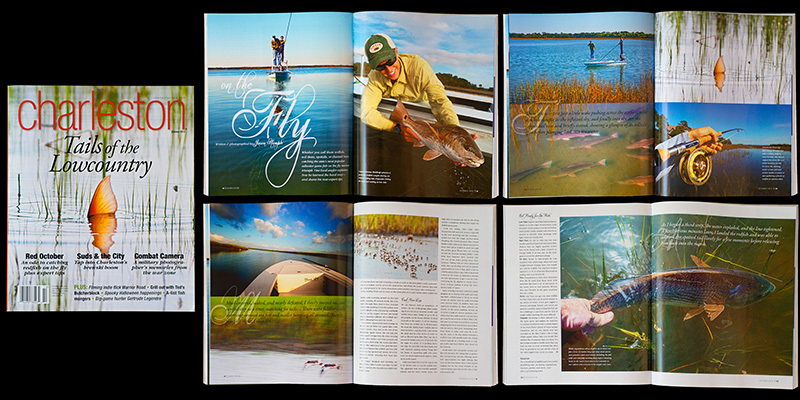 Charleston Magazine October 2012: Feature article written and photographed about fly fishing for redfish in Charleston.